If you're a Robert Redford fan, you know 1960 was a turning point in his career. 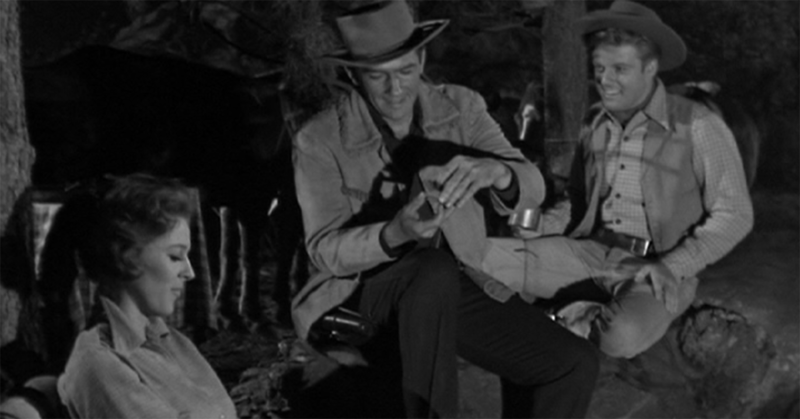 That's when the now-seasoned actor first stepped onto any screen, appearing in an episode of the TV Western series Maverick. Two decades later, he'd win an Oscar for Best Director in Ordinary People, but nobody knew the legend Redford would become way back then, watching a 23-year-old Redford deliver his first lines onscreen for a bit part of the episode "Iron Hand," where his big onscreen debut comes during a scene where he's telling stories by a campfire next to Bart Maverick. 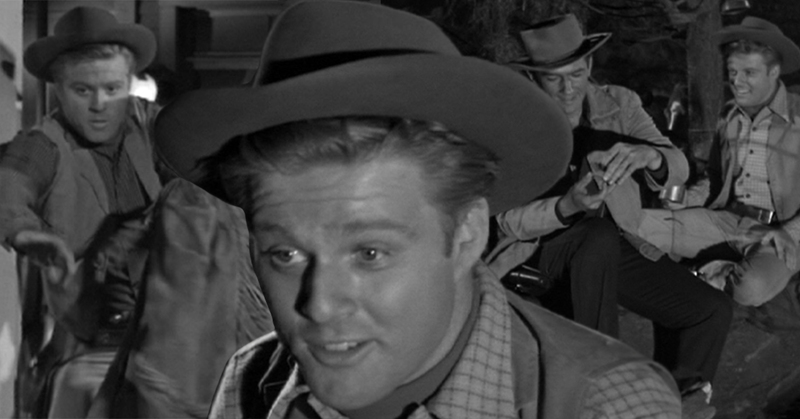 That episode helped Redford leap off Broadway stages and into more prominent TV roles, appearing in the '60s' most distinguished dramatic series, including Alfred Hitchock Presents, Route 66, The Twilight Zone, Perry Mason and Naked City. And while it's likely you remember his riveting 1962 episode of The Alfred Hitchcock Hour, "A Piece of the Action" (where he played a young law student who catches gambling fever), it was his 1966 film Inside Daisy Clover that got him the Golden Globe for Most Promising Newcomer. Recently, Robert Redford announced his plans to retire from acting, making his new movie The Old Man & The Gun his final film. He's the star, of course, playing a 70-year-old prisoner who escaped San Quentin and pulled off a bunch of bank heists. It sounds like an action-packed adventure and the perfect send-off for Redford, which brings us once again around full circle to the very beginning of Redford's tremendously impressive career. On Maverick, Redford doesn't see much action, but once fists start flying (coincidentally, during abank scene), Redford's character tries to jump in, only to get clocked in the right arm and spun back out the door before he can land one punch. This funny bit of action on Maverick sparked a billion more scenes from the dramatic blonde actor, who may have been robbed of an Oscar for his acting talents over the years, but who made up for it by stealing countless scenes in movies from the '60s to today. We'll miss Robert Redford on both screens, where he never failed to show the great depth to his characters up close and personal.